WATCH OUT !!!! 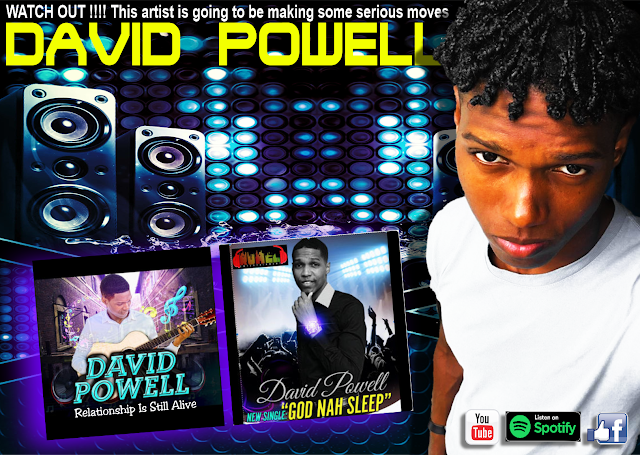 DAVID POWELL is going to be making some serious waves on the scene! WATCH OUT !!!! 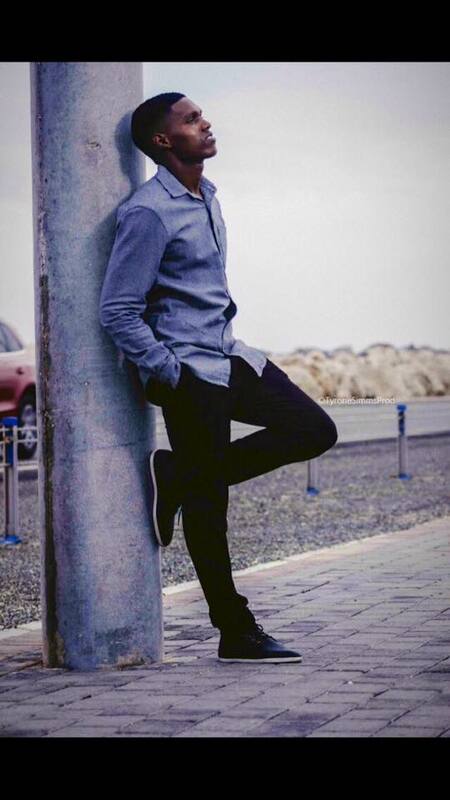 This artist is going to be making some serious moves in this industry and he has his eye on the long term focusing on kicking out a quality product all the while open to being flexible enough to survive an ever morphing industry, by experimenting with and crossing over into various musical genres. Since being signed to Roael Entertainment David Powell has put in the streets “God Nah Sleep” and "Relationship Is Still Alive" both produced by Roael Entertainment. Both tracks turning heads on the scene.